thiên thần at Play. 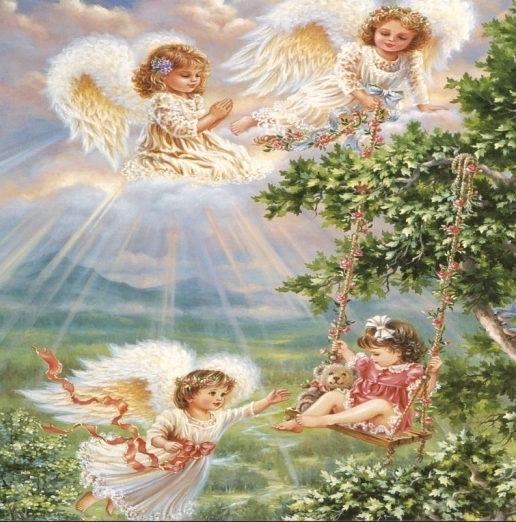 thiên thần at play.. Wallpaper and background images in the thiên thần club tagged: angels little angels child angels angels at play art. Yes, such sweet little angels!